A great tool that helps you manage your current customer base while acquiring more is customer relationship management software. 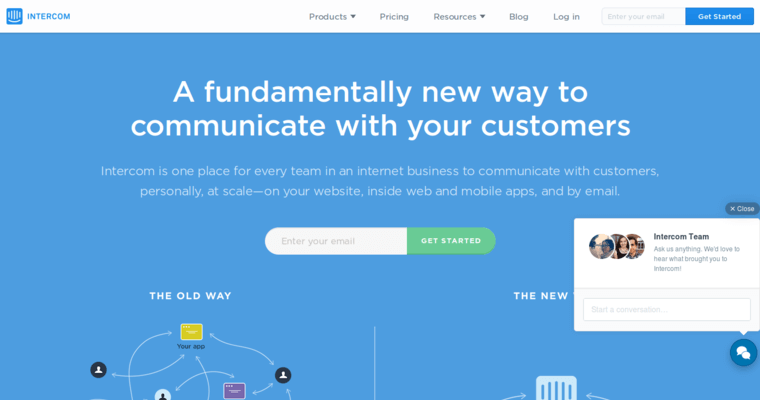 Intercom has developed CRM software that has been named one of the best on the market. Their CRM is designed to be better at acquiring, engaging and retaining clients. 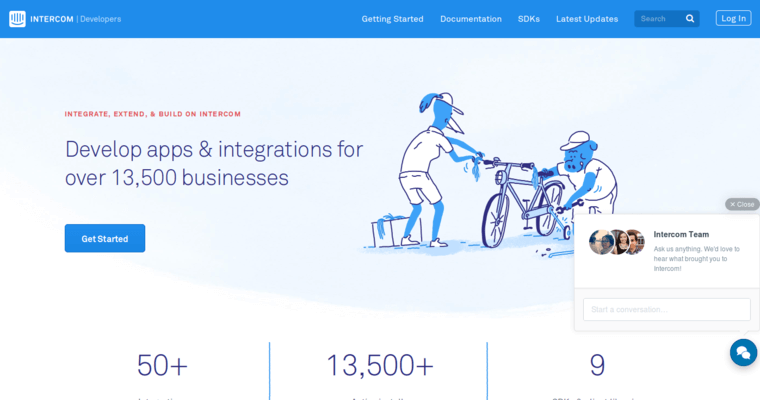 Through Intercom's CRM software, you will enjoy a variety of features. To acquire new customers, bots and live chat are utilized that screen and route the potentials to the appropriate department. There, they are more likely to be converted because their needs have been pre-determined. Targeted email, apps and push messages will help your staff engage potential clients. As you are acquiring new clients and retaining the existing, the CRM offers invaluable customer support that helps identify issues and solutions. 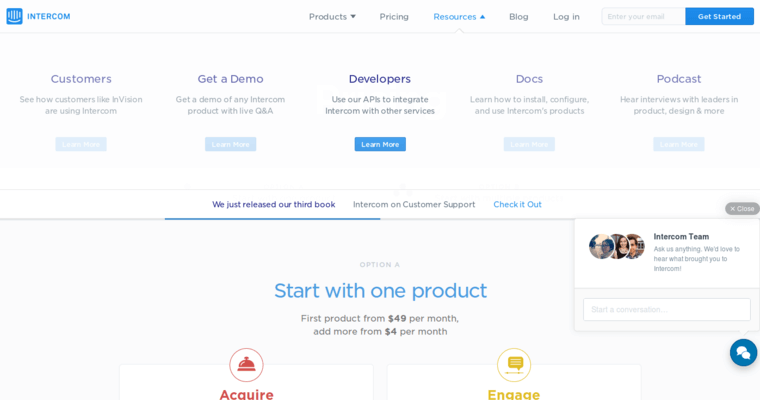 Intercom's CRM is designed for businesses of all sizes, including startups. To get started, you can take advantage of the free trial.